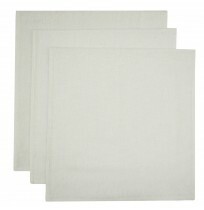 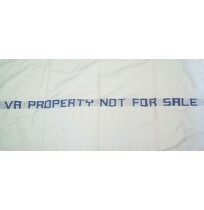 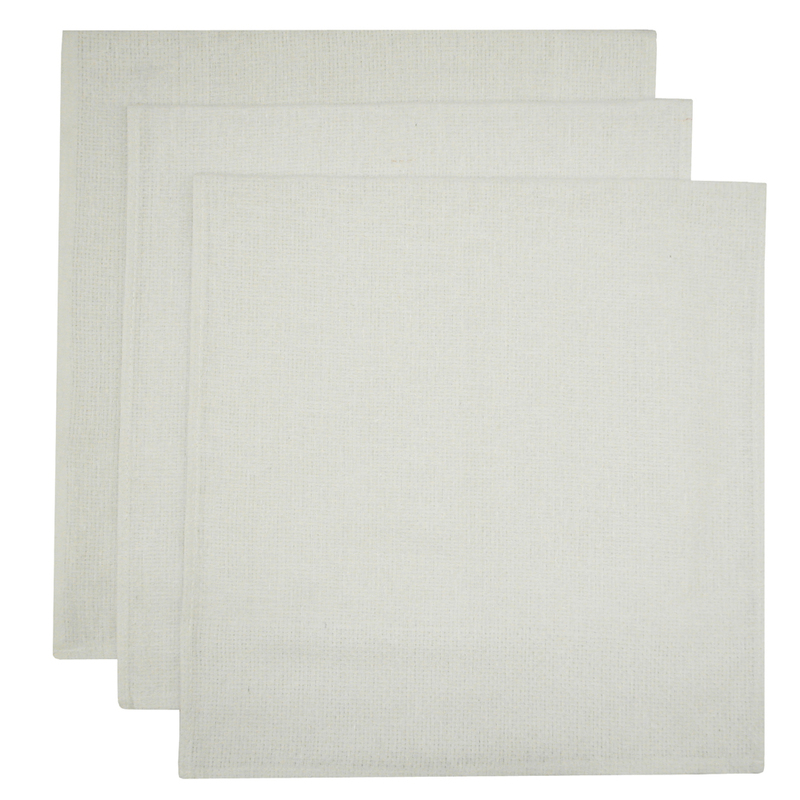 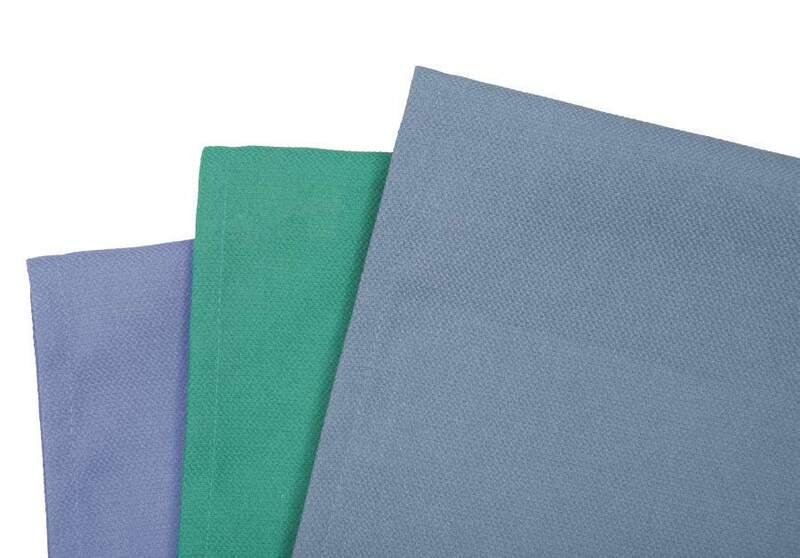 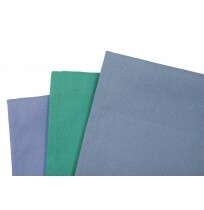 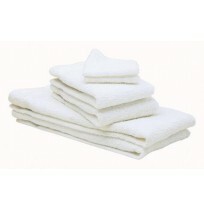 Wholesale towels for general use including hospitals, long-term facilities and doctors offices. 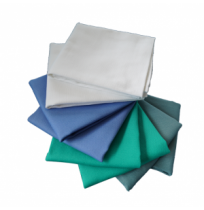 Choose from from 10s or 16s yarns made of 100% cotton, or 86/14 blended cotton/polyester fabric. 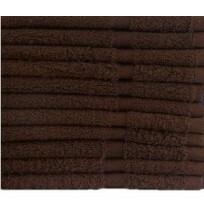 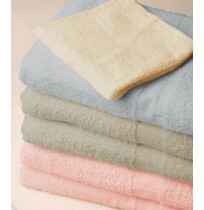 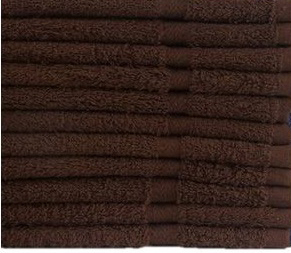 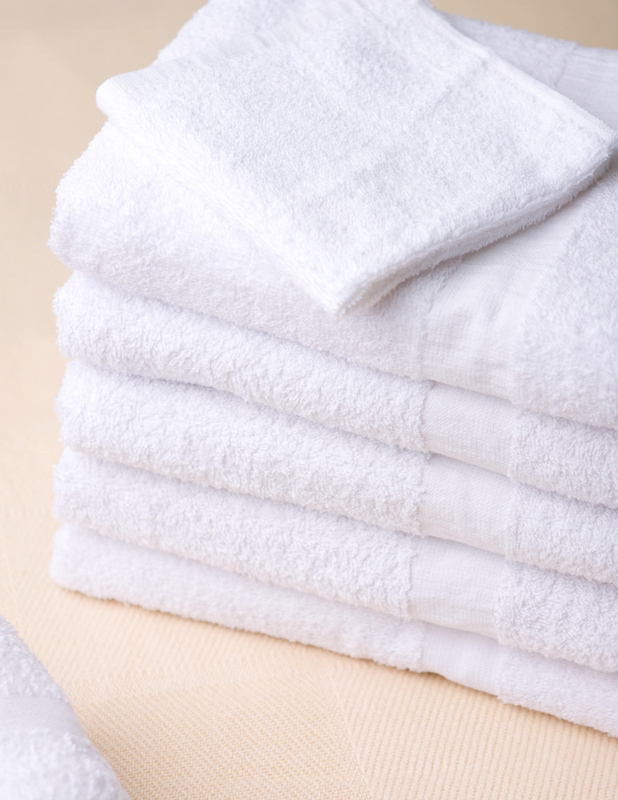 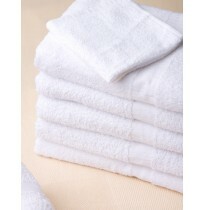 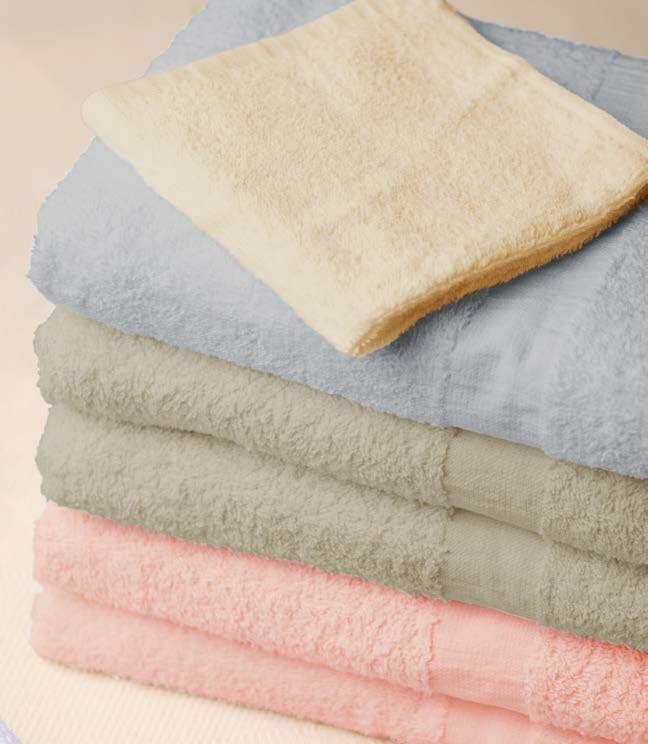 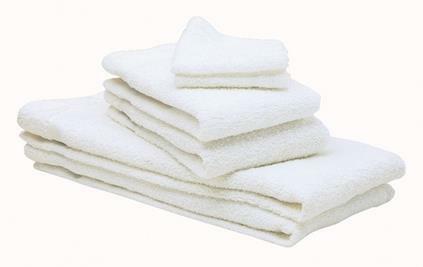 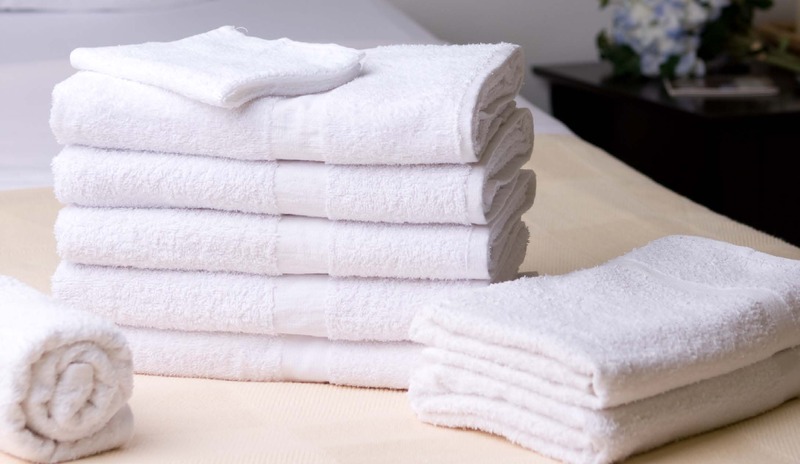 Towel collections include bath towels, hand towels, wash clothes, and bath mats. 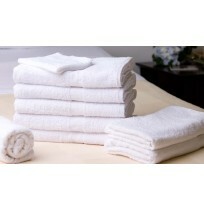 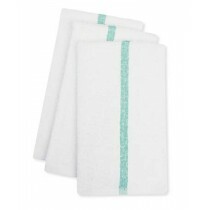 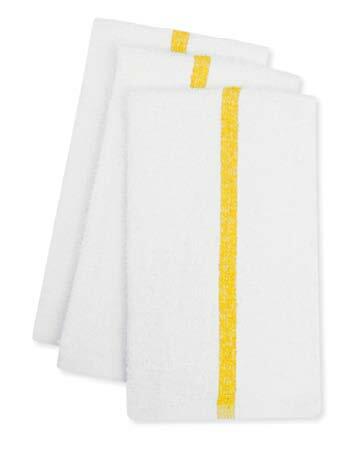 These healthcare towels are sold at wholesale prices and sold by the case, giving you the lowest price possible.